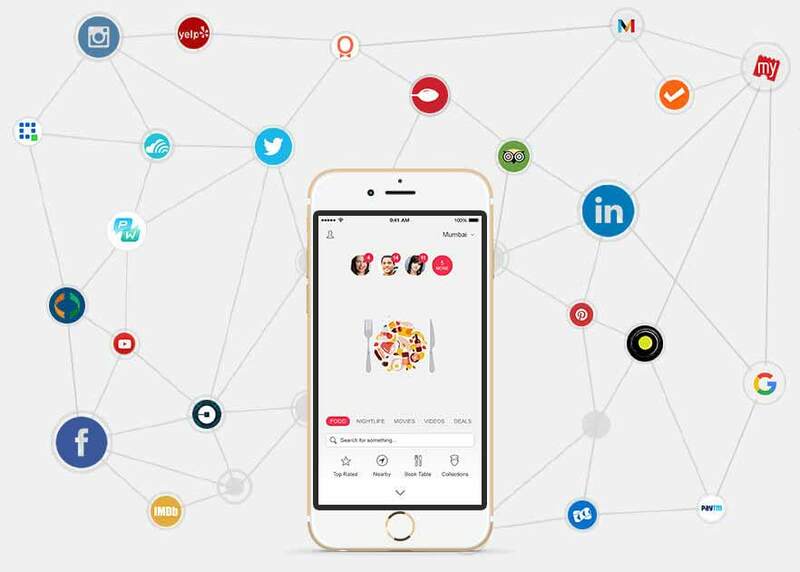 REST APIs made available by leading platforms and popular startups present a considerable opportunity to create integrated, connected websites and mobile applications. These REST APIs range from OAUTH authentications to tapping into large existing data sources to deep interaction with external platforms, all of which can power anything from simple integrations allowing users to log in to your application using their Facebook account to building an all round content aggregator that combines multiple APIs and provides collated, structured data to it's users. Private APIs on the other hand offer interaction into existing systems and can be used to build secure data gateways into private sources. 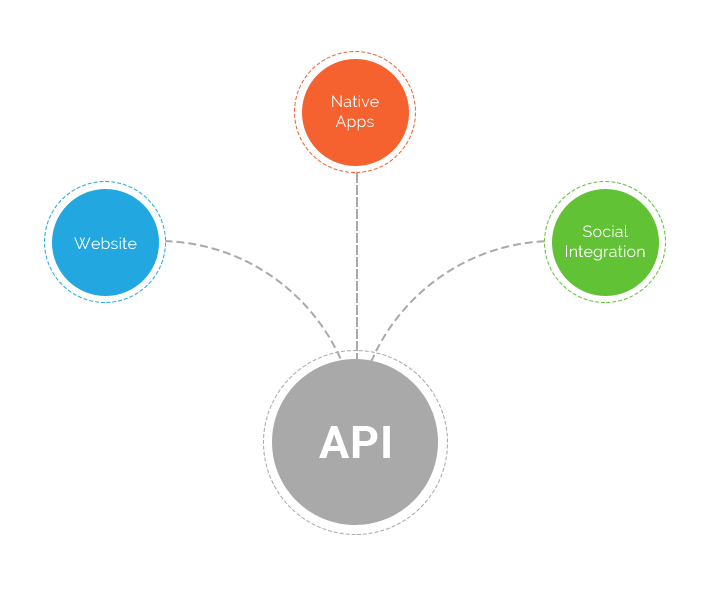 At Brand Catalyst Media, we use our vast experience integrating existing REST APIs as well building AES encrypted private REST APIs to be used by websites and mobile applications created by us for our clients. We strongly champion multi tier architectures to all our clients because of their scalable, maintainable nature. Multi tier architectures separate the business login or web service layer from the backend and the UI. This gives projects a huge benefit in optimising the way data transacts on their system, universally fixing or upgrading business logic across multiple platforms and even deploying new platforms using existing data sources. Imagine a website built in such a manner that requires you to make no spend on the backend to deploy iOS and Android applications where the only costs you would incur is the design and development of the app itself because the web service APIs (business logic & data layers) are already in place.